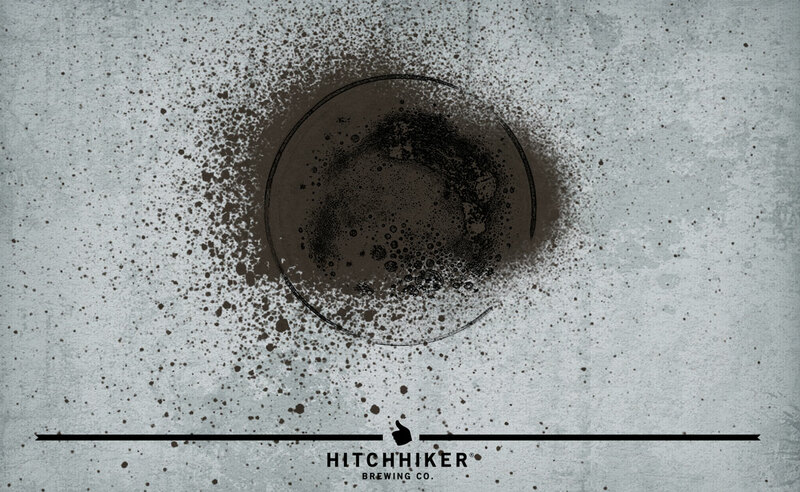 Deconstructed Arithmetic | Hitchhiker Brewing Co. Brewed wtih dark malt and oats. Hopped with Centennial, Simcoe, and Mosaic.